Even while many in our culture are finding some measure of satisfaction and a sense of justice being done in the prison sentence doled out to Bill Cosby for his years of sexually predatory behavior, the GOP at least seems to have consciously decided, as a matter of political strategy, to take a hard line against the #MeToo movement, the rights of victims of sexual violence and assault, and the overall quest for equal rights for women in the workplace and throughout society. While the #MeToo movement has insisted that women’s lives matter, Republicans, on the whole, have pushed back, insisting they don’t matter and engaging in the age-old practices of victimizing the accuser who speaks up. The national fiasco that Brett Kavanaugh’s Supreme Court nomination hearings have become is evidence enough of the GOP’s behavior of blaming and smearing the victims of sexual assault and of practicing the familiar politics of denial and dismissal of women who speak up. Certainly, the Cosby sentencing and the Kavanaugh hearings are explosive episodes that capture national attention and crystallize the ingrained cultural values that validate misogyny and the practices of degrading and committing violence against women. We also need to be aware of the more mundane forms of violence through which gender inequality and women’s oppression are enforced which aren’t often illuminated in the national spotlight but are part and parcel of the broad spectrum of GOP policies and practices designed to enforce women’s social, economic, and political inequality — in short, the devaluation of women’s lives. 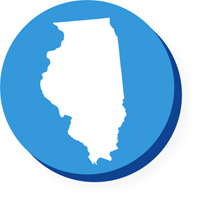 Take, for example, Illinois Republican Governor Bruce Rauner’s recent veto of a bill aimed at addressing the long-standing and persistent gender wage gap. Specifically, the bill sought to alleviate this gap by banning employers from inquiring about potential employees’ previous salaries so that women’s historically lower salaries could not follow them from job to job. This way, the logic goes, employers would be more likely to offer a truly competitive salary based on the position, the skills and experience required, and the work being done, rather than based on the particular employee’s previous salary. I guess this minor ask, which he had previously vetoed in the form of a similar bill in August 2017, was just too much for Rauner. Hmm. What could those “interests of the business community” be? Is this community interested in paying women workers lower salaries and wages? It seems so. It seems Rauner wants a compromise with any push for equal rights and equal pay. 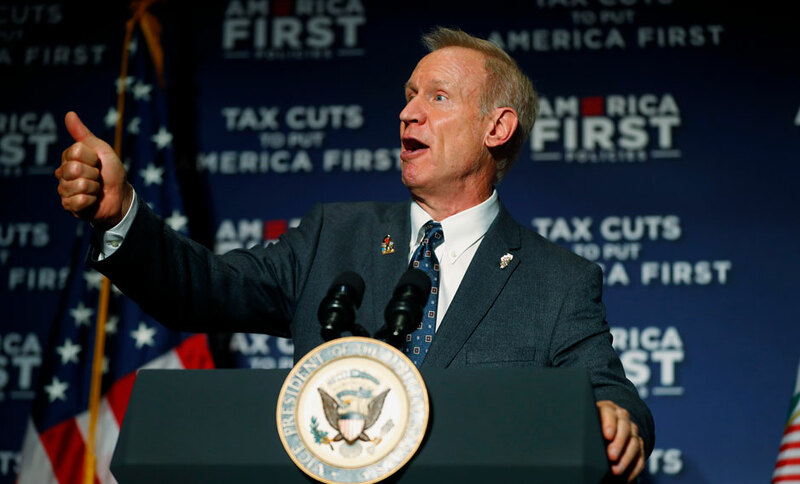 To translate, when Rauner complains that the proposed legislation did not exercise “an approach that properly balanced the interests of the business community,” we can understand him to mean that while he is committed to wage equality, he is also committed to patriarchy and unequal pay for women. Those two positions need to be balanced for Rauner to be happy. We can have some equality, but we need a good dose of inequality to balance it out. Let’s be fair. Isn’t that only fair? To have equal portions of equality and inequality? Please, let’s be fair and balanced. The workplace is the central site in our society, in our political economy, where we express and decide people’s value, people’s worth. How we value people in the workplace — how we decide, say, how much Black lives and women’s lives matter — relates directly, indeed conditions and determines, how we value people in the world at large. She makes clear the relationship between how women are valued, or de-valued, outside the workplace, and how they are valued, or de-valued, in the workplace. In short, how we value the work people do in economic terms bears direct correlation to how we value people in social and political terms. While our nation finds itself mesmerized now by the Kavanaugh hearings dominating the national stage, we cannot forget or lose sight of these quieter acts of violence that are part of the overall GOP attack on women, on workers, and on equality.